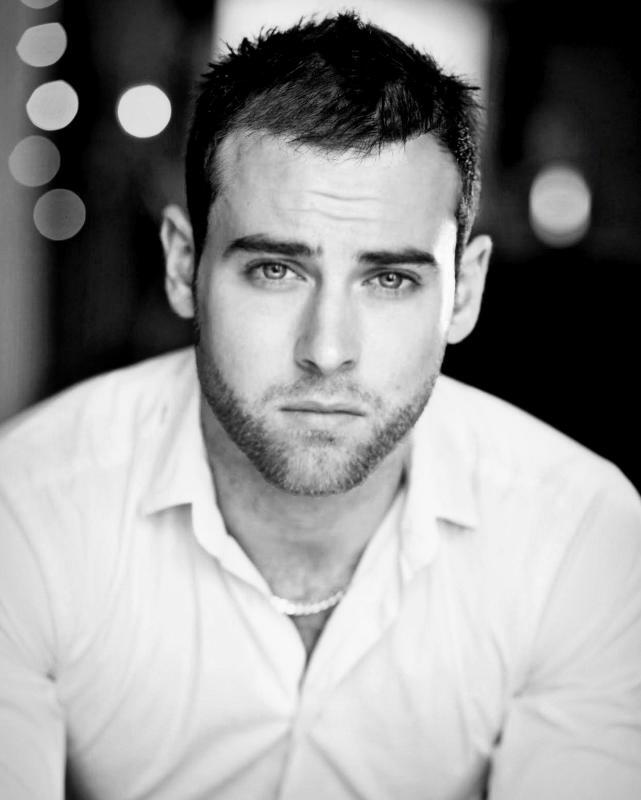 Lewis Davidson is an experienced and trained professional actor from Aberdeen, Scotland. He works in theatre, film, circus, aerial performance and dance. He now lives and works in London.